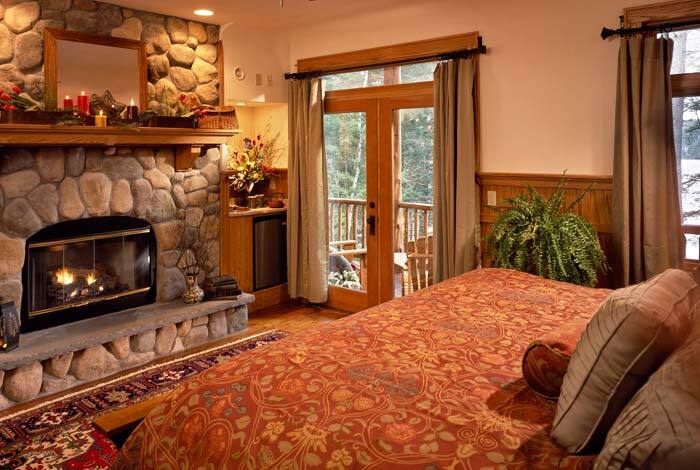 Fern Lodge Video Tour: Explore Our Romantic Luxury Adirondack Lodge Getaway on Friends Lake! 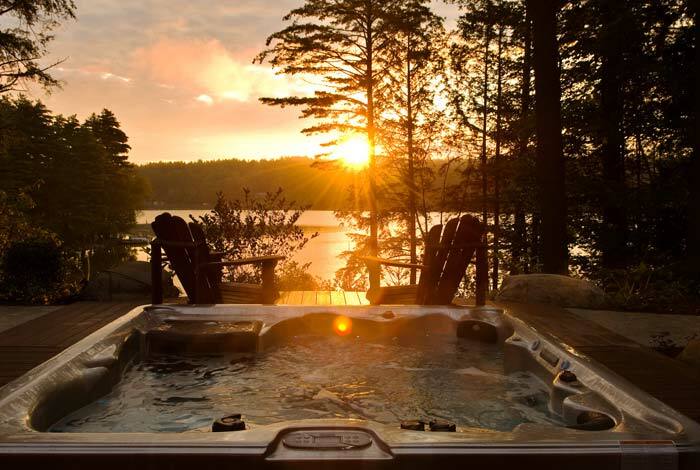 Experience A Luxury Adirondack Resort Getaway: Watch the Fern Lodge Video Tour! 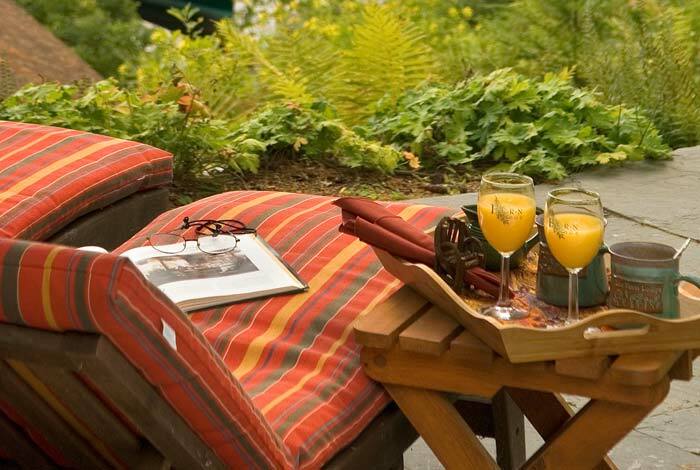 Our luxury Adirondack resort provides ultimate relaxation, tranquility and charm. Watch our video tour and take a sneak peek inside of our beautiful Adirondack lodge!